Z Airport Parking only accepts credit or debit for parking reservations. Enjoy swift entry and exit with your ZAP Rewards card and earn rewards! Enjoy online reservations, valet bag service, free coffee and free shuttle service! Every 7th Day is Free at Z! Your car will be cool and comfy in summer; free of snow and toasty warm in winter. Drive an EV? We’ll charge it for free. Take your keys with you and off you go on our fast, free shuttle. E-Z. 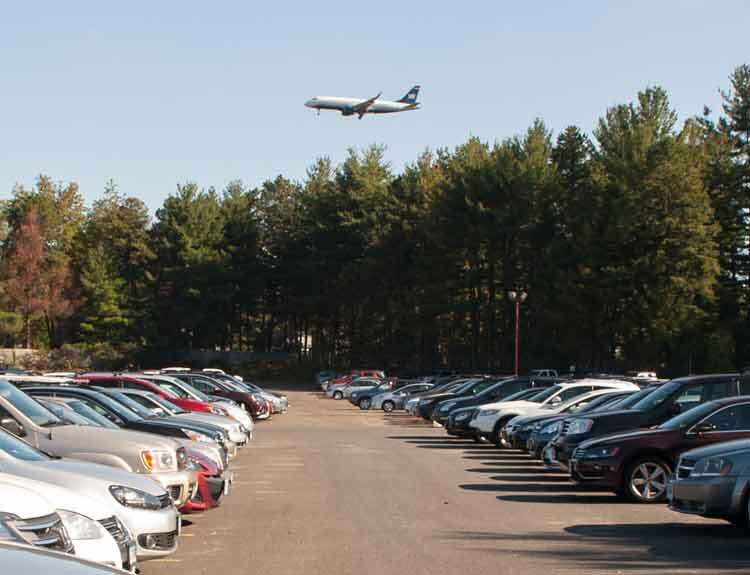 Looking to park for the lowest rates near BDL Airport? 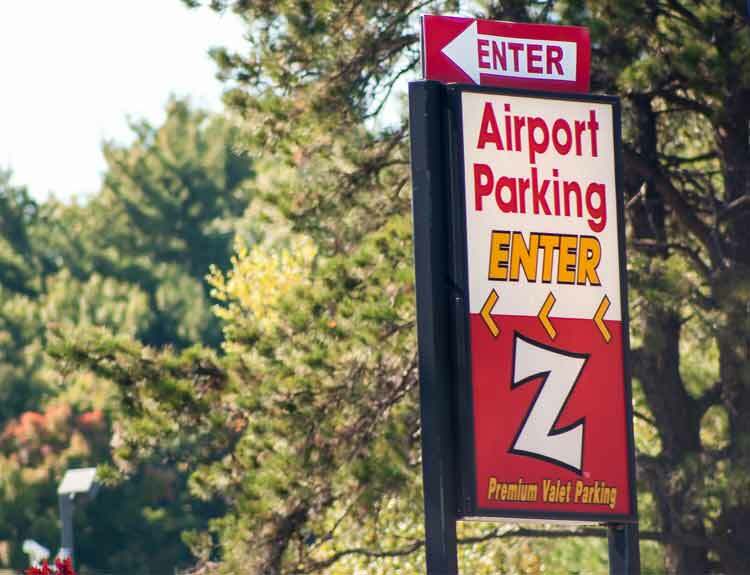 Z Airport Parking provides customers with the best rates for their reservation when you reserve for free online. Choose how you park with either valet parking or self-park. Our shuttles run around the clock so no matter what time your flight is taking off or coming into BDL, our attendants are ready to take you to your next destination. Our customers love our attention and detail, that’s why you can always count on our team to be there for you when you need assistance. Our professional attendants will treat your vehicle as their own, so you know that your car is in good hands when parking valet. 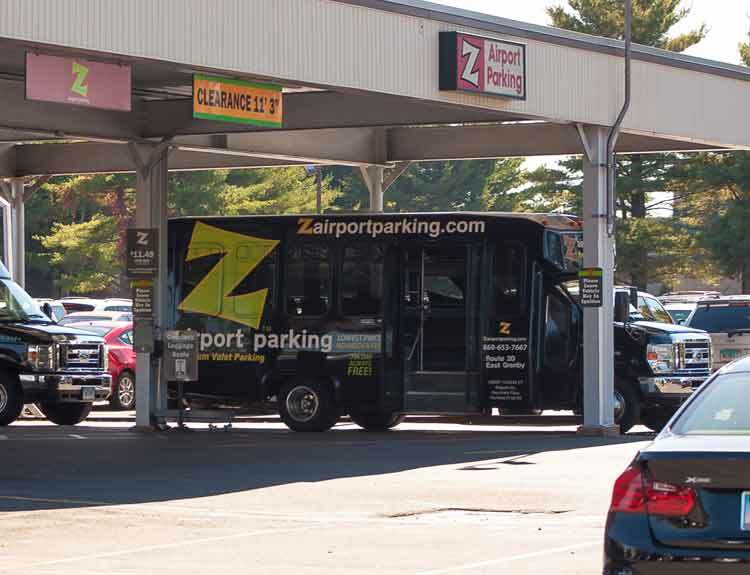 In addition, you can always count on Z Airport Parking for quality service 24/7, round the clock shuttle service to and from Bradley Airport’s terminal, as well as a positive attitude to brighten your day. 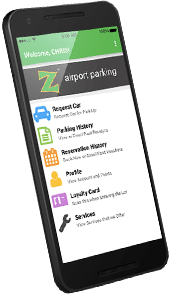 As a ZAP Rewards member, you can book your BDL airport parking reservations from our Z Airport Parking mobile app! Simply download the app from Apple App Store for iOS and from the Google Play Store for Android devices. With the app, customers can make their own reservations and change reservation dates on the fly. Please take a moment to review Z Airport Parking and tell us how we did.